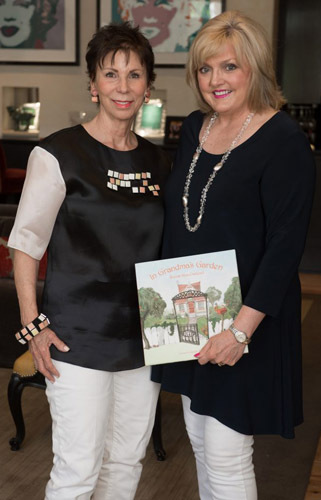 Dallas-based author Brenda West Cockerell launched her first children’s book entitled In Grandma’s Garden at de Boulle Diamond and Jewelry on Saturday, June 4. 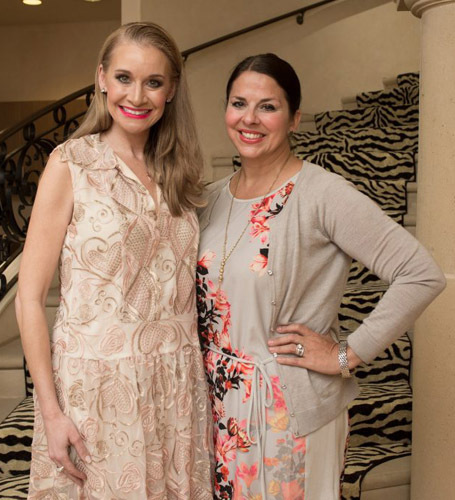 The afternoon reception included light bites provided by Food Company, butterfly and dragonfly cookies provided by Kim Crigger Warren, and mimosas and wine from Coquerel Wines, Brenda’s venture with her husband, Clay. Surrounded by friends, family and flowers, the proud author signed copies of her book and told the story of how In Grandma’s Garden came to be. In Grandma’s Garden was inspired by Brenda’s dear friend Holly Horton, who passed away from breast cancer in 2009. 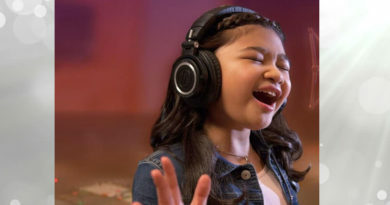 Their mutual passion for children and flowers bonded them as friends, and together they dreamed of writing a children’s book. Upon hearing the devastating news, Brenda composed the book in three days. She then enlisted Linda Ólafsdóttir, an Icelandic illustrator, to bring the magical garden to life. 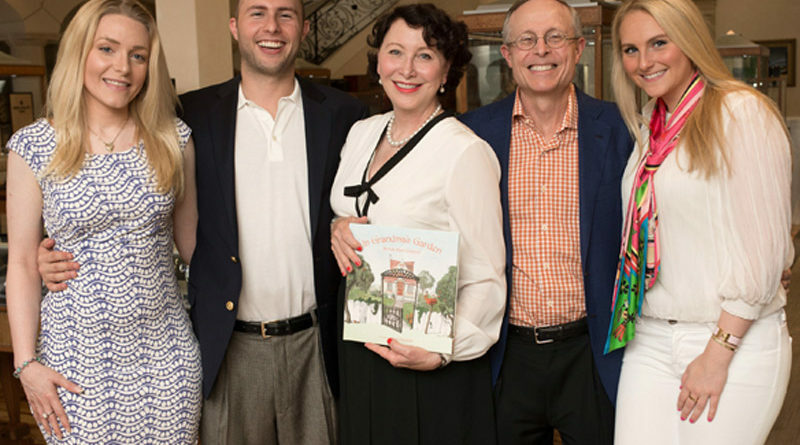 One hundred percent of the proceeds from the sale of In Grandma’s Garden will benefit breast cancer research and support initiatives through The Beacon Family Foundation. In Grandma’s Garden is illustrated by Linda Ólafsdóttir and designed by Chris Mulder. It is available online for purchase for $19.95 at www.amazon.com and www.grandmasgardenbook.com. You can follow us on Facebook and Instagram. 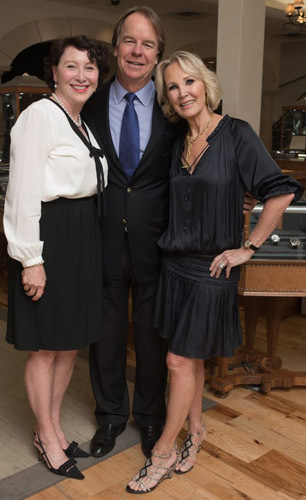 Guests included: Clay Cockerell, Lily Cockerell, Jessica Peters and Charlie Cockerell, de Boulle owners Karen and Denis Boulle, Emma Boulle, Maggie Kipp, Quitman Stephens, Melissa Sherrill, Nancy Gopez, Di Johnston, Jill Goldberg, Ginnie Johnson, DeeDee Lee, Kristi and Sydney Hoyl, Pat Ann Dawson, Hal Rose, Sara Lee Gardner, Viktoria Sattar, Liana Yarkin, Kristen Sanger and Lisa Singleton. 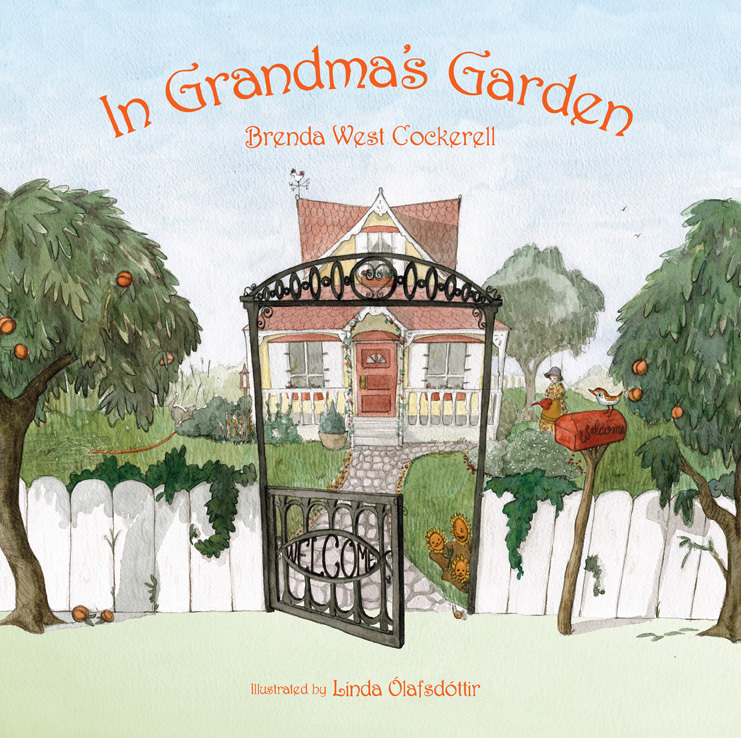 In Grandma’s Garden is Brenda West Cockerell’s first book. Prior to her work as an author, Cockerell had a 6-year career as an elementary school educator in New York City and Houston. With her dear friend Holly as inspiration, Brenda hopes In Grandma’s Garden will bring joy to the lives of children who read it, as well as change to those struggling with breast cancer. The mission of The Beacon Family Foundation is to provide resources for families struggling with loved ones fighting cancer. 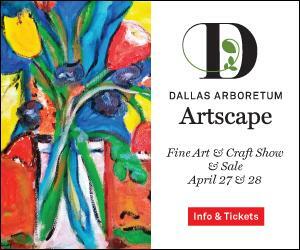 Funds go toward breast cancer research, educational scholarships and special needs of the community. Founded in 2014 by Executive Director Brenda W. Cockerell, The Beacon Family Foundation is a qualified, exempt 501(c)(3) non-profit charity. 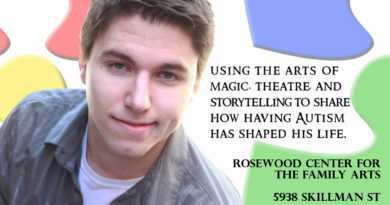 For additional information, please visit www.grandmasgardenbook.com. Press release courtesy Brenda West Cockerell. Photos by George Fiala.